Watch this short 5 minute video about how Jamestown Glass is crafted. Since 1959, Eastern National has operated the Jamestown Glasshouse, part of Colonial National Historical Park, a reproduction of a colonial glassmaking facility that was present at Colonial Jamestown in the 17th century. We employ artisan glassblowers to provide an interpretive experience for visitors through colonial glassmaking demonstrations and interpretive programs. The items that are produced at the Glasshouse are made available for sale at the Glasshouse’s retail area and on eParks.com, and profits from the sales of Glasshouse products support educational and interpretive programs at the park. 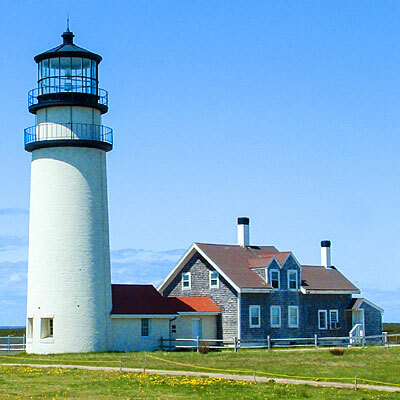 At Cape Cod National Seashore, Eastern National operates a museum store at Highland Lighthouse, provides tours for visitors, and performs facility maintenance. 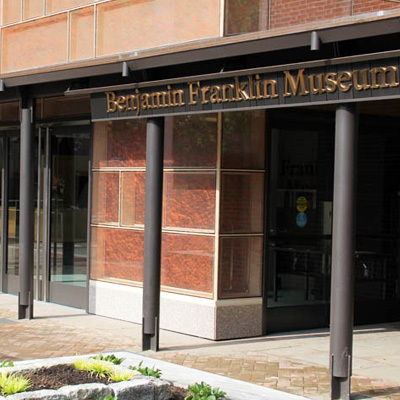 Eastern National provides fee collection services to Manassas National Battlefield Park, and at the Benjamin Franklin Museum at Independence National Historical Park. Contact us to learn more about how partnering with Eastern National can benefit your site.